A full programme of events, six days of activities open to all the sea lovers. 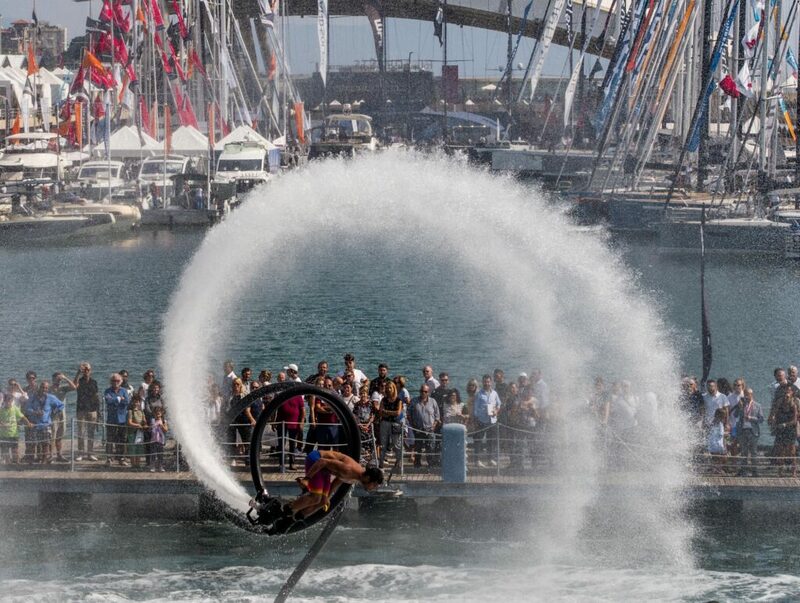 The 59th Boat Show programme of events (19-24 september 2019), will be available from 08/30/2019. The Sea experience will be the main scenario for those who want to experience the sea with laboratories and sea trials. 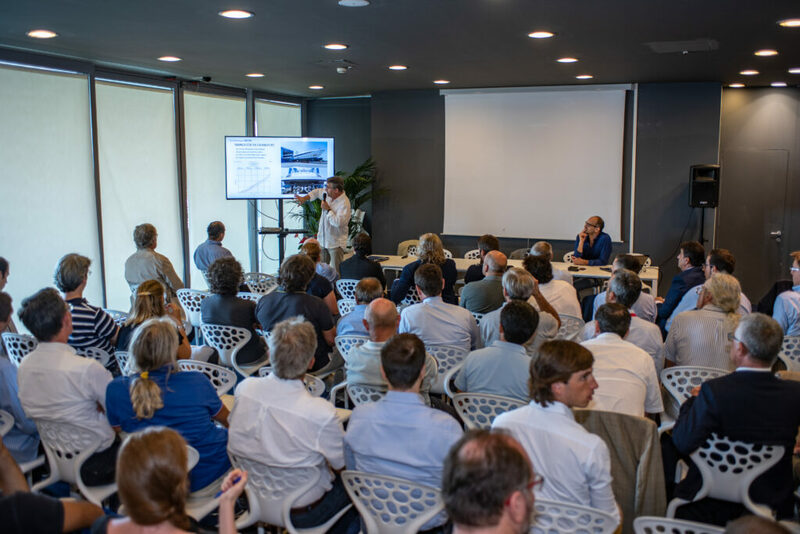 The FORUM UCINA situated inside the Pavilion B, welcomes the institutional Ucina conferences, which will give a voice to the marine industry expanding all the current issues of the sector, including news and debates with institutions on technical and political support and development. 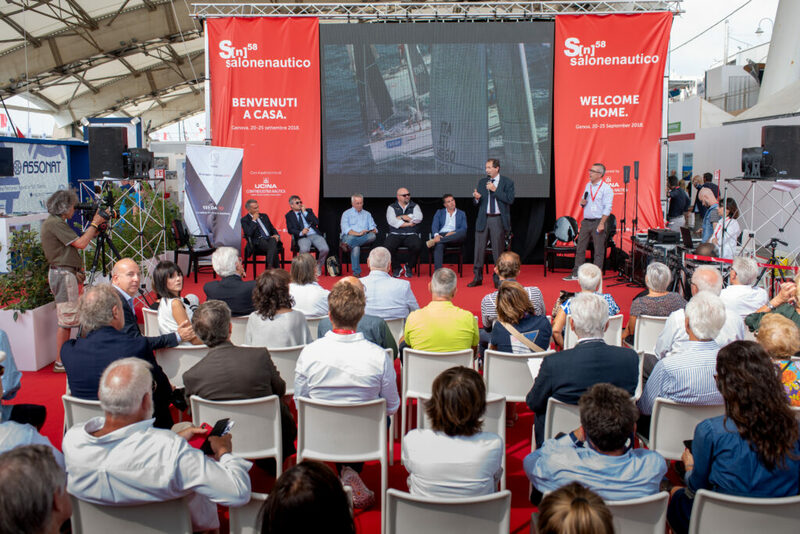 At the Teatro del Mare there will be events to entertain visitors, guests and exhibitors with concerts and award ceremonies for the marine industry.